Caroline Trentini and Hilary Rhoda are captured by Norman Jean Roy for the fall-winter 2012-2013 campaign of Bally. 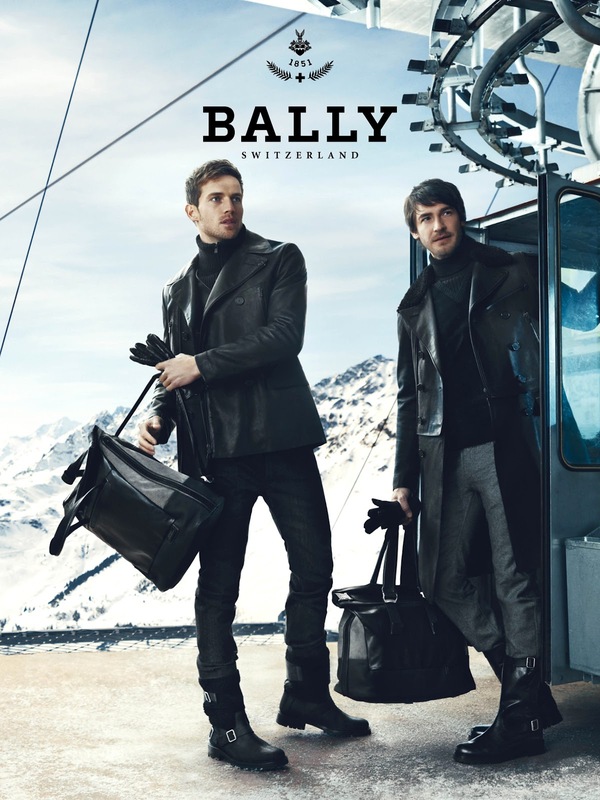 Bally is a swiss company and doesn't hesitate to promote the beauty of their country. The models are captured in Verbier, a village in Valais at Chalet d'Adrien. 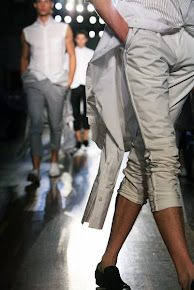 Also the models Andrew Cooper and Robert Konjic are captured by Norman Jean Roy at this location. The models are wearing the leather designs by Michael Herz and Graem Fidler, creative directors at Bally, from the outerwear to the accessories and the shoes and boots. Cooke Newhouse and Stephen Wolstenholme are the creative directors of this campaign.